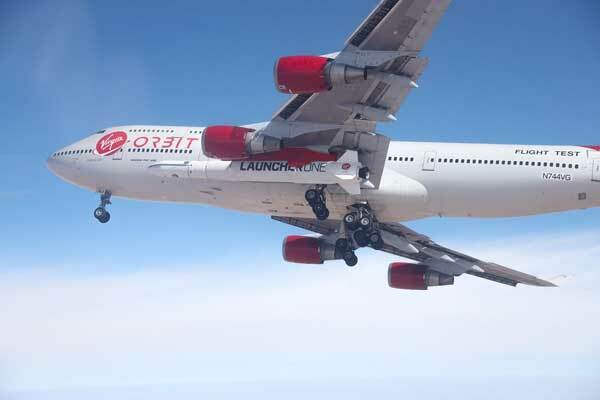 LONG BEACH, Calif., 10 April 2019 (Virgin Orbit PR) — Virgin Orbit, Sir Richard Branson’s small satellite launch company, announced today that the Pacific island of Guam will become an additional launch site for the company’s LauncherOne service. With its remote location and close proximity to the equator, Guam serves as an excellent base of operations from which the company’s unique, 747-launched rocket can efficiently serve all inclinations, a boon to the rapidly expanding small satellite market. Most excitingly, the new location enables LauncherOne to deliver more than 450 kg to a 500 km equatorial orbit. LOS ANGELES–(Relativity PR)–Relativity, the world’s first autonomous rocket factory and launch services leader, today announced the appointment of three aerospace veterans to its executive team and an industry-leading new patent grant for its autonomous 3D printing technology. The fast-growing company has now hired twelve former senior leaders from SpaceX, Blue Origin, Virgin Orbit, Aerojet Rocketdyne, Waymo, Zoox, and Tesla, and has secured a key patent for 3D printing metal using machine learning. Tim Buzza, recognized as one of the world’s foremost experts in rocket development, as well as among the first leaders and a twelve-year executive at SpaceX, and former Co-President and Vice President of Launch at Virgin Orbit, officially joins Relativity as Distinguished Engineer after serving as an Advisor to the company. Saudi King Salman bin Abdulaziz Al Saud has appointed his nation’s first – and thus far, only – astronaut to head up a newly created national space agency. 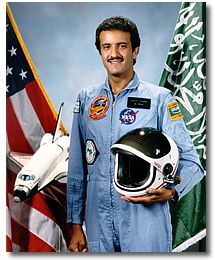 Prince Sultan bin Salman, who flew into orbit aboard the space shuttle Discovery in 1985, was appointed to the position. Salam, 62, is one of the king’s second son. As a payload specialist aboard the flight, Salam helped to deploy the ARABSAT-1B satellite from the shuttle’s cargo bay for the Arab Satellite Communications Organization (ARABSAT). His flight marked the first time an Arab, a Muslim and a member of a royal family traveled to space. Four-time space shuttle astronaut Andy Thomas is no fan of Sir Richard Branson’s SpaceShipTwo suborbital tourism vehicle, the Australian Broadcasting Corporation (ABC) reports. He said the technology for the spacecraft had little room to grow. 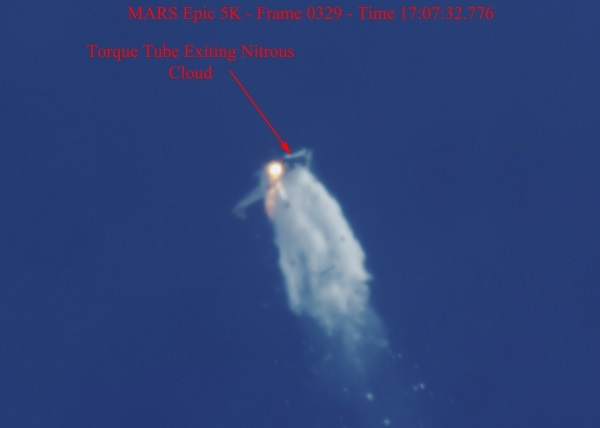 “I think, as a technology to get humans out into space, it’s a go-nowhere, dead-end technology,” he said. 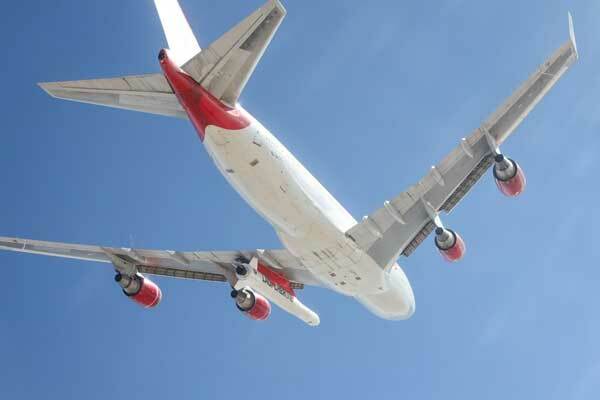 VICTORVILLE, Calif., 19 November 2018 (Virgin Orbit PR) — This Sunday, a new sight appeared in the baby-blue skies over Southern California: A specially modified 747-400 carrying a 70-foot-long rocket under its wing soared through the air as part of a successful test flight for Virgin Orbit’s LauncherOne. Sir Richard Branson’s small satellite launch company completed a flawless test flight, proving that its carbon-fiber two-stage rocket works perfectly as a pair with Cosmic Girl, the customized former passenger aircraft that serves as the company’s ‘flying launch pad.’ The successful test puts more air under the wings—and fins—of the company’s plans to reach orbit in early 2019. #CosmicGirl, meet #LauncherOne. LauncherOne, meet Cosmic Girl. We think you’ll be friends! They’ve been doing flight tests out of the Southern California Logistics Airport over in Victorville. I’m selling some space collectible items on eBay to raise some money for the website. 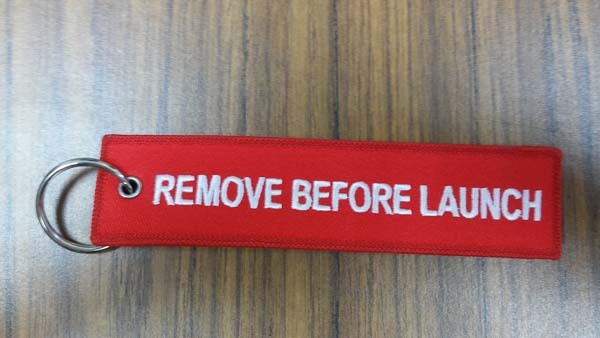 There’s some neat stuff there, including Virgin Orbit Remove Before Launch luggage tags, and cargo Dream Chaser key rings. If you’re interested in this stuff, please bid or buy it now! It would really help out. Thanks. 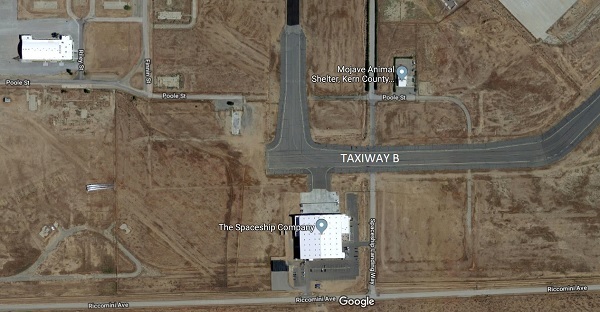 The Mojave Air and Space Port’s “taxiway of dreams” — Taxiway B — will be extended with the help of a $1.05 million grant from the U.S. Department of Transportation. The taxiway is so nicknamed because it was built without having a specific tenant signed up. Taxiway B serves the FAITH hangar, which is home to Virgin Galactic, The Spaceship Company and their two vehicles, SpaceShipTwo and WhiteKnightTwo. A sister company, Virgin Orbit, plans to operate its Boeing 747 out of Mojave. 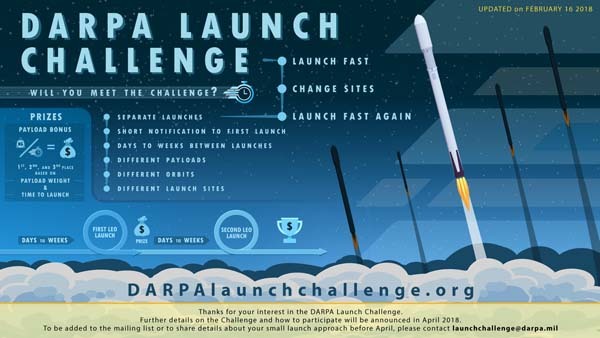 The aircraft, which is named Cosmic Girl, will air launch satellites over the Pacific Ocean with the LauncherOne booster. The funding to Mojave is part of $770.8 million in airport infrastructure grants announced on Friday. It is the third allotment of a total of $3.18 billion allocated under the DOT’s Airport Improvement Program.